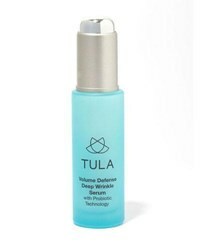 Tula Multi Spectrum Eye Renewal Serum .5 Oz. 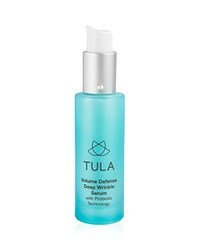 Tula Volume Defense Deep Wrinkle Serum 1.0 Oz. 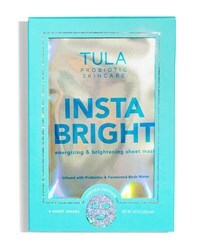 Tula Exfoliating Treatment Mask 1.7 Oz. 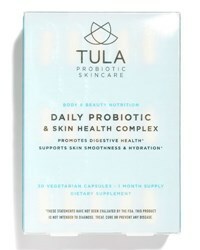 Tula Hydrating Day And Night Cream 1.7 Oz. Tula Hand And Nail Therapy 2.5 Oz. Tula Illuminating Face Serum 1.6 Oz. Tula Pro Glycolic 10 Ph Resurfacing Gel 2.7 Oz. Tula Purifying Face Cleanser 6.7 Oz. Tula Revitalizing Eye Cream 0.5 Oz. Subscribe below to never miss sales and new arrivals from the best stores for your search "Tula Beauty".